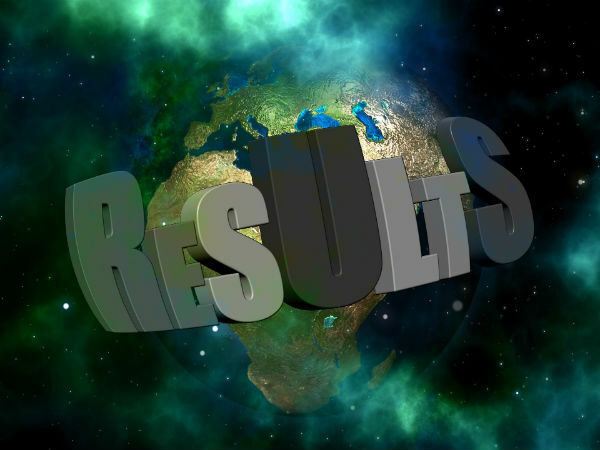 The Madhya Pradesh Board of Secondary Education (MPBSE) has announced the class 10 and class 12 supplementary exam results. Candidates who have appeared for the class 10 and class 12 supplementary exam can visit the official website to access the results. The MP board has also released the HSSC vocational exam (Chance-II) result 2018. Here are the steps to check the class 10 and class 12 supplementary results. Step 2: Click on the results tab located on the home page. Step 5: Enter the exam roll number and application number of the main exam. Step 6: Click Submit to view the result. MPBSE has conducted the board exams for class 10 and class 12 between March and April. This year, over 11 lakh candidates have appeared for the class 12 exams. The pass percentages of class 10 and class 12 students stand at 66% and 68%, respectively. The board has also declared the revaluation results for both class 10 and class 12. MPBSE had introduced the unique Quick Response (QR) code for the first time in the 2017 exams. This feature helps the students access their mark sheets and documents through a mobile app. This year, the board has come forward with many rules to put a barrier on cheating and other malpractices. The overall pass percentage of regular students in 2017 was 67.87%. Around 7 lakh candidates had appeared for the class 12 exams in 2017 out of which 4.7 lakh candidates passed with flying colours.